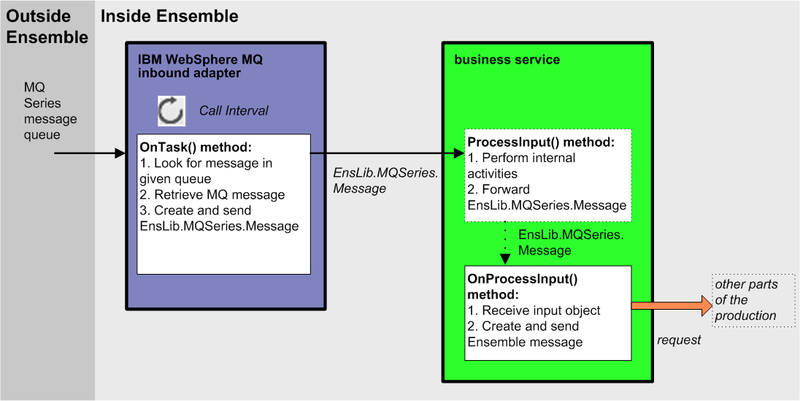 Examine the MQ message (EnsLib.MQSeries.Message) and decide how to use it. See Using the Received Message, later in this chapter. The message retrieved from the queue must be less than 32 KB in length unless long strings are enabled in Ensemble.